Do you need a venue an upcoming business event or corporate function? Taylors Three Rock is an iconic & inspirational venue in Dublin. When sourcing a venue for the first series of the Irish Dragons’ Den, the producers looked no further than the newly refurbished Cabaret Room at Taylor’s. Following its nationwide success, we look forward to welcoming back the team and more entrepreneurs soon! 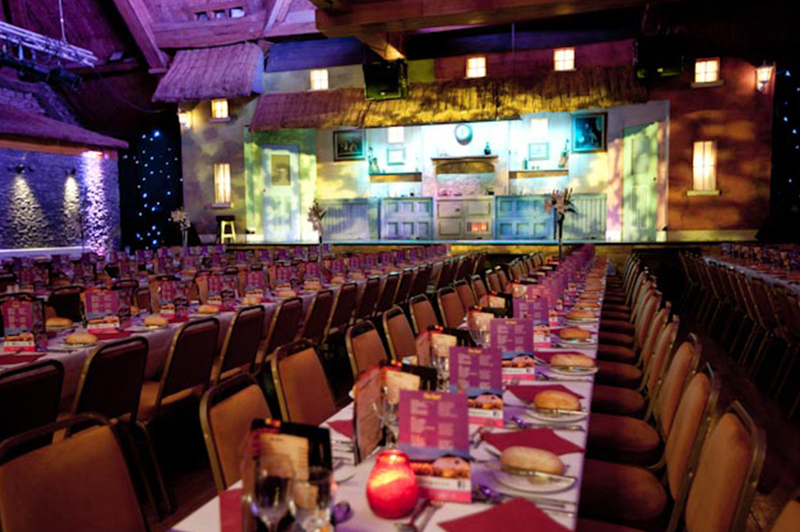 Taylors Three Rock is the perfect choice for any event in Dublin.